Closeted gay athletes used to say that they stayed in the closet because they would lose lucrative sponsors. 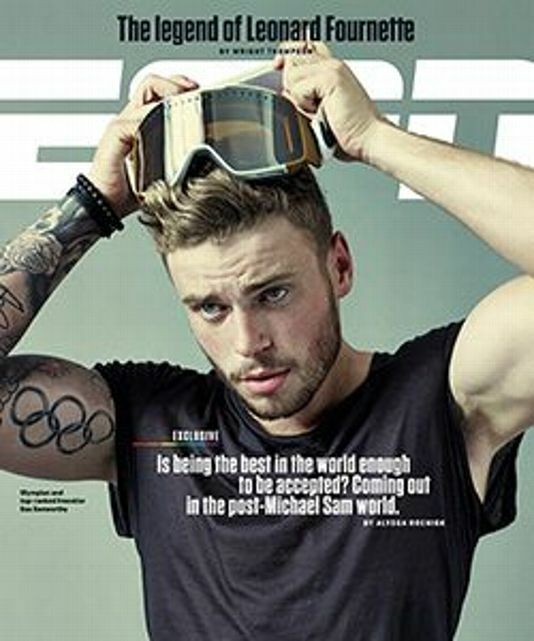 Well, Olympic skier Gus Kenworthy has turned that excuse on its head. 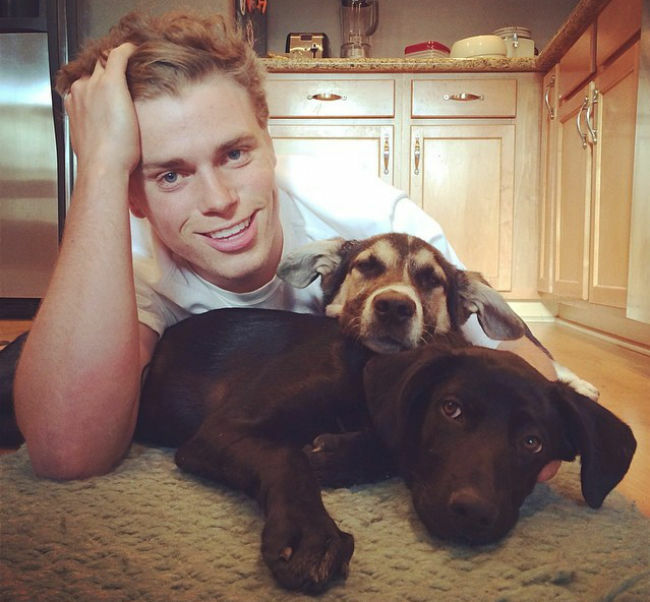 ...As a good-looking, outgoing silver medalist who helped rescue stray dogs in Sochi, Kenworthy would have had plenty of calls from sponsors regardless. But when he told ESPN Magazine in 2015 he’s gay, he added the factor that makes all the difference to marketers: A distinctive personal story that highlights a diversity theme. He’s already signed with Visa, Toyota, Ralph Lauren (photo above), Deloitte and 24 Hour Fitness, and his agent...says at least two more Olympic deals are coming. Those are on top of his long-term relationships with Monster Energy, Atomic skis and Smith goggles. He’ll be featured in Visa’s marketing and extensively profiled on NBC broadcasts. Olympic insiders say nearly every USOC or IOC sponsor inquired about his availability. ...(Kenworthy) is aware of the power of being a brand spokesman because he’s gay (“I think that’s so friggin’ cool,” he said). And his story has been embraced by the U.S. Ski and Snowboard Assn., which asked him to do a Facebook live video on Wednesday (October 11) for National Coming Out Day*. Background: In October, 2015, Kenworthy became the first action-sports star to come out. 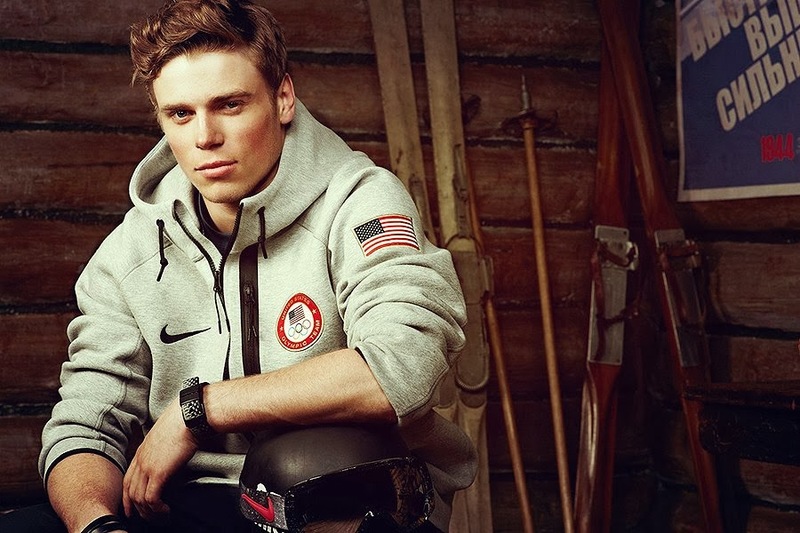 He had won a silver medal in men’s freestyle skiing at the 2014 Winter Olympics in Sochi, Russia, and he’s training for the 2018 Winter Olympics in South Korea next February. *Observed annually since 1988. October 11 was chosen because that was the anniversary of the 1987 National March on Washington for Lesbian and Gay Rights. Time: If you are invited to the White House after the Olympics, would you attend? Gus: I won’t go. Yeah, I have no interest in going and faking support. I’m proud to be competing for the U.S. I'm proud to be an American. But I don’t want to show any support for that cabinet. I don’t want to go shake his hand. Time: So who is your celebrity crush? Gus: It's always been Jake Gyllenhaal. I mean, this list can go on. I love Henry Cavill too. I went to lunch the other day with reps from Polo Ralph Lauren, and Jake Gyllenhaal was two tables over. I took a photo of him from a distance. I zoomed in, shaky hand. 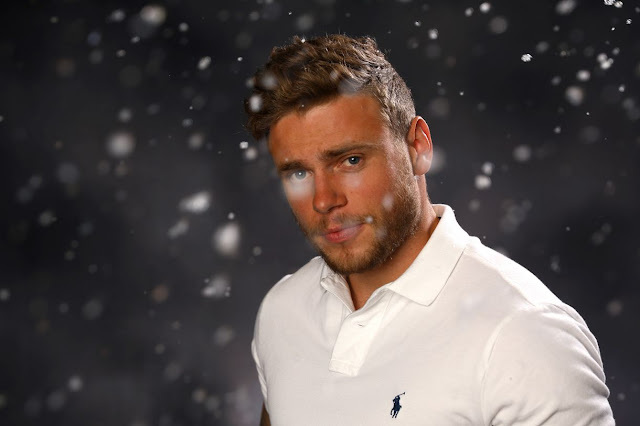 Olympic champion freestyle skier Gus Kenworthy (b. 1991) revealed earlier this week that he is gay. He became the first action sports figure to come out as gay. The British-born American, who now lives in Colorado and competes in slopestyle and halfpipe, won the silver medal in Men's freestyle skiing at the 2014 Winter Olympics in Sochi, Russia. 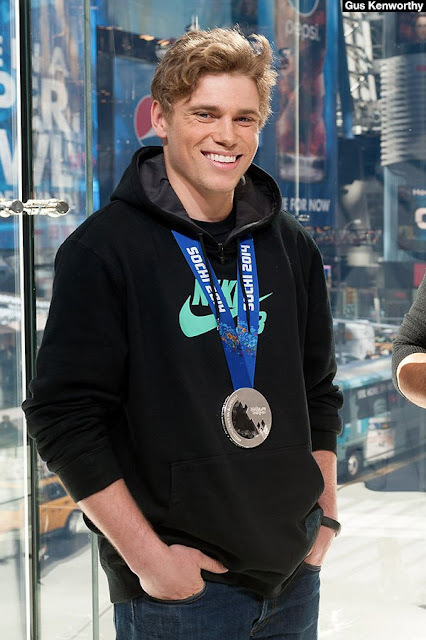 “I feel just amazing to have it out there,” Kenworthy said in an interview. “It feels like a huge weight’s been taken off of my shoulders. I’ve been completely floored by the response that I’ve gotten. Everyone’s been so supportive and so kind with what they’ve said.” Gus, who says he has known he was gay since he was five years old, appeared on the cover of this week's ESPN magazine, the venue he chose for his coming out story. Kenworthy gained international media attention as a result of his efforts to rescue five stray dogs that hung around the media center of the Olympic village. He stayed behind for more than a month to save the family of dogs. Kenworthy arranged for their eventual adoption, calling further attention to the problematic rise of the stray dog population in Sochi, which grew significantly during the Olympics.